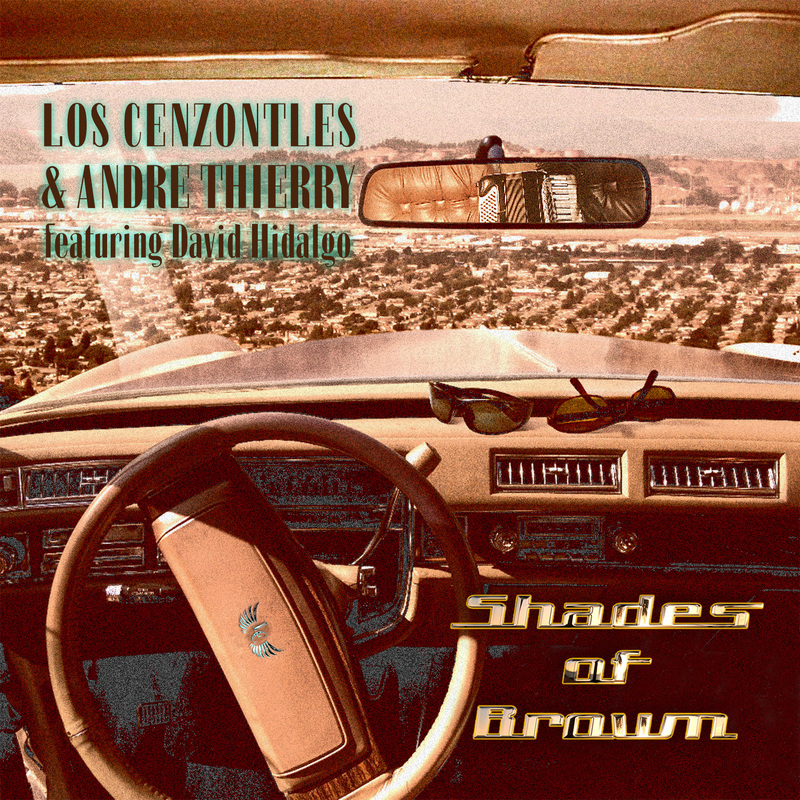 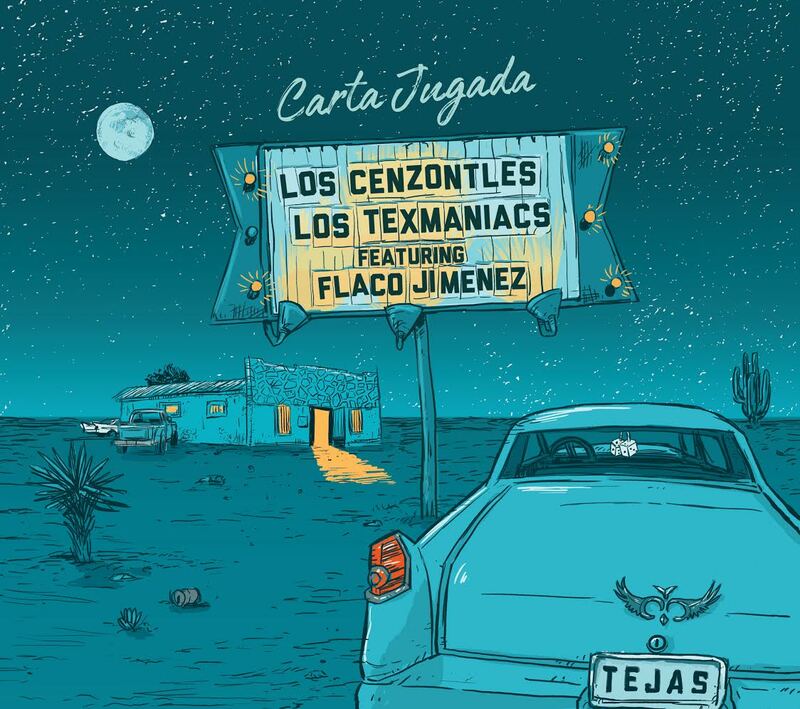 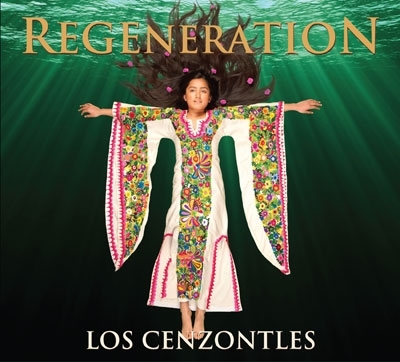 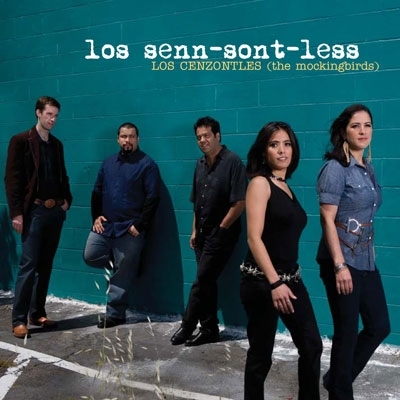 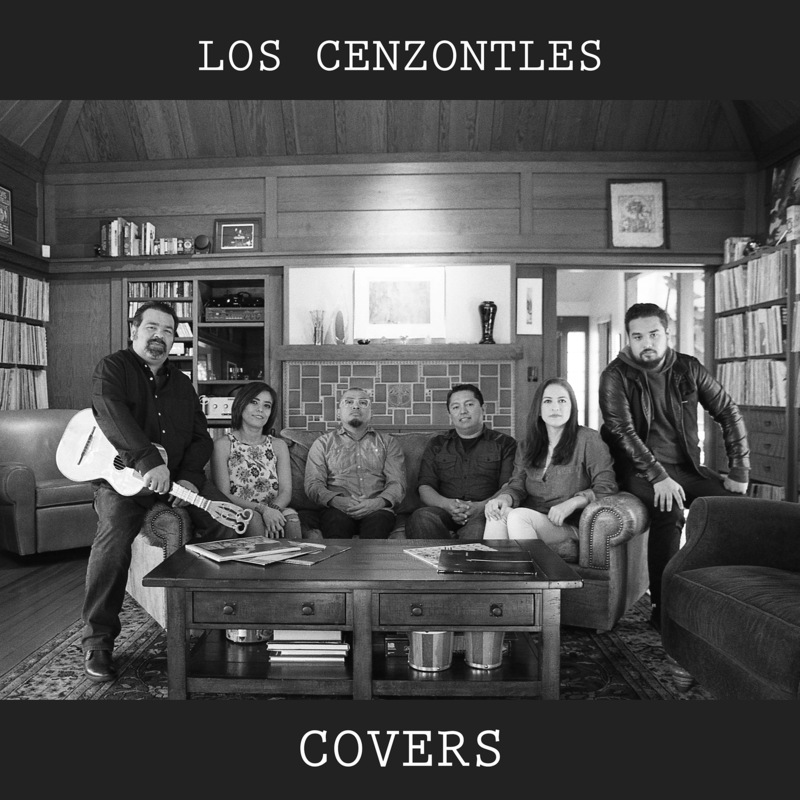 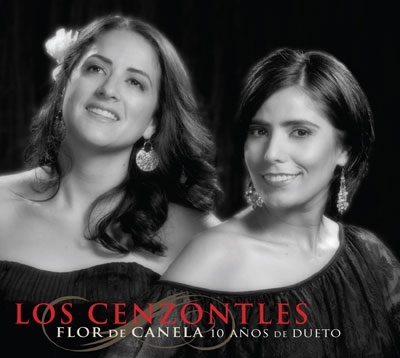 Los Cenzontles first all original music cd. 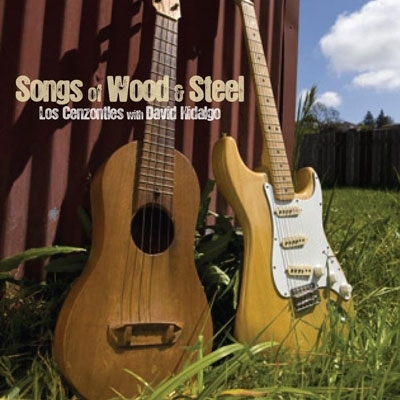 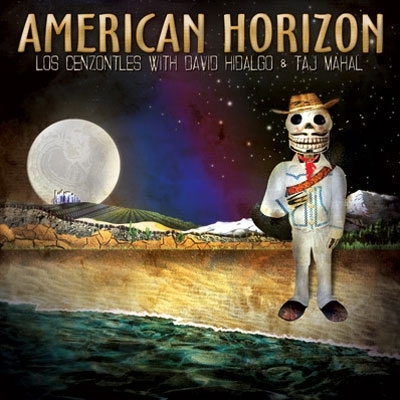 Featuring guest artists David Hidalgo, Bobby Black, and Bill Evans. 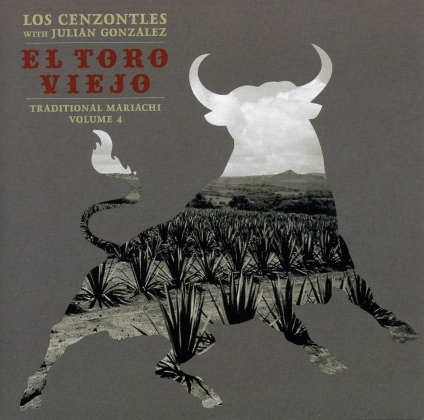 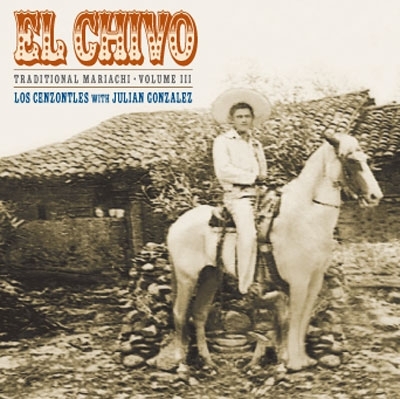 The fourth – and finest – volume of little-known traditional mariachi songs and dances. 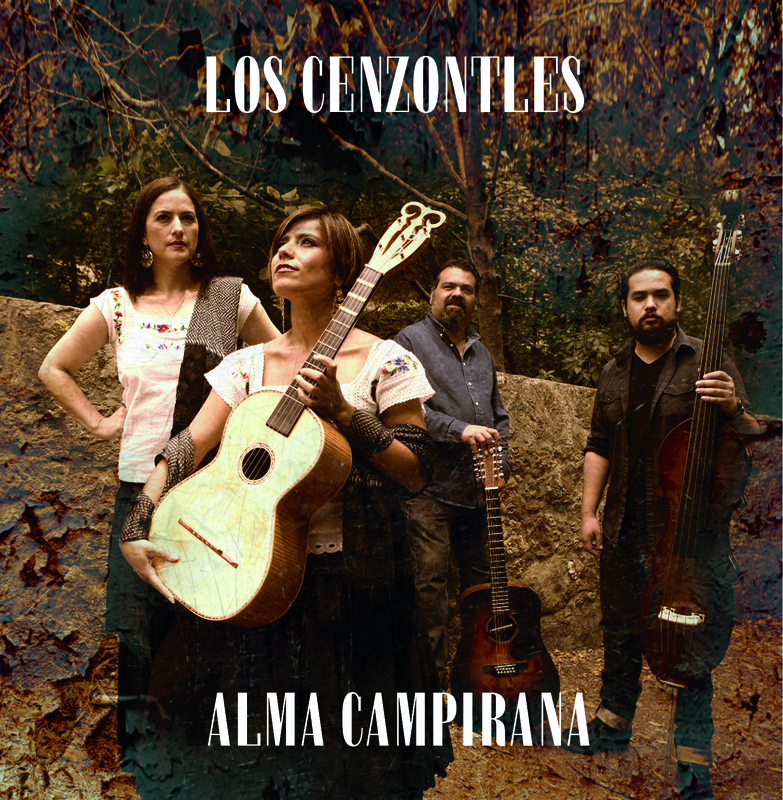 Features rarely heard sones, rancheras, corrido and march in the rural style of Jalisco, Mexico.